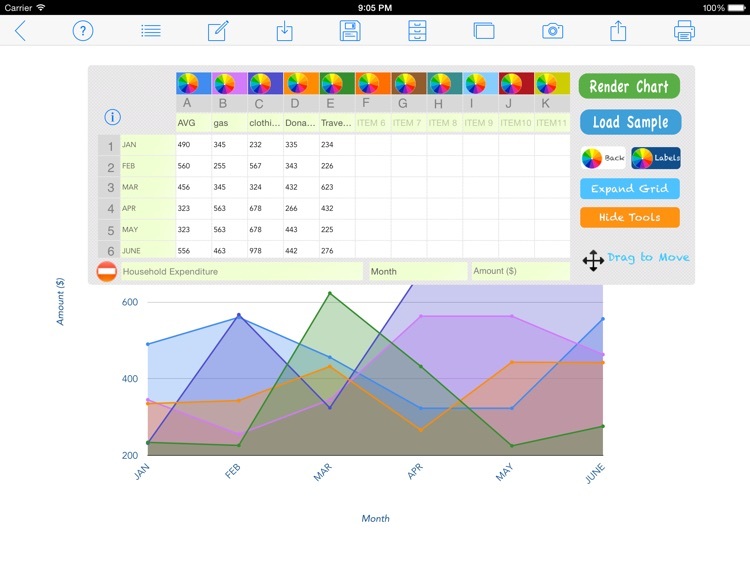 Chart Maker Pro is a powerful graphing app for creating printable charts on your iPad. 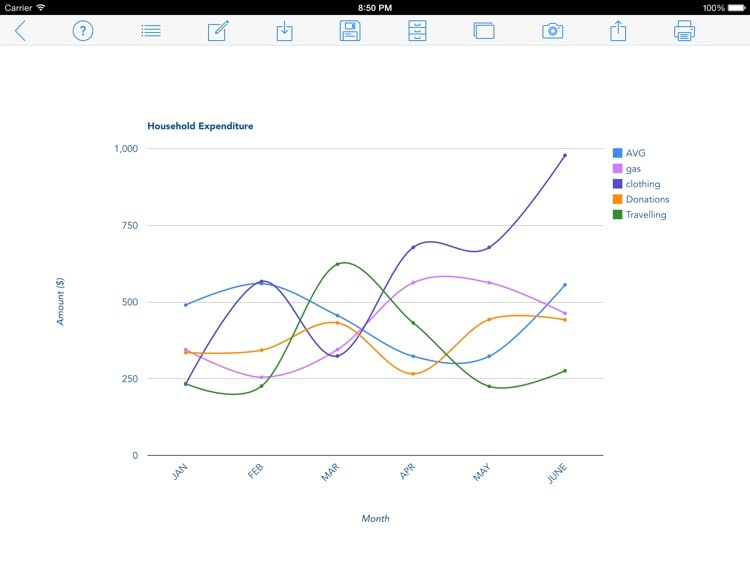 With this App you can quickly create graphs and use them instantly in your other projects. 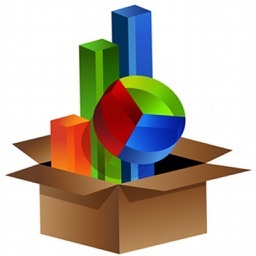 The Ability to render fullscreen charts allows you to turn your iPad into a powerful visualization tool especially when making presentations. 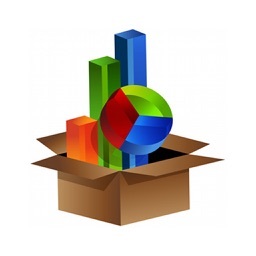 With Chart Maker Pro you can create a chart and copy or share it instantly by email giving you the flexibility to move it from your iPad to your Mac , PC or to other iPad Apps. 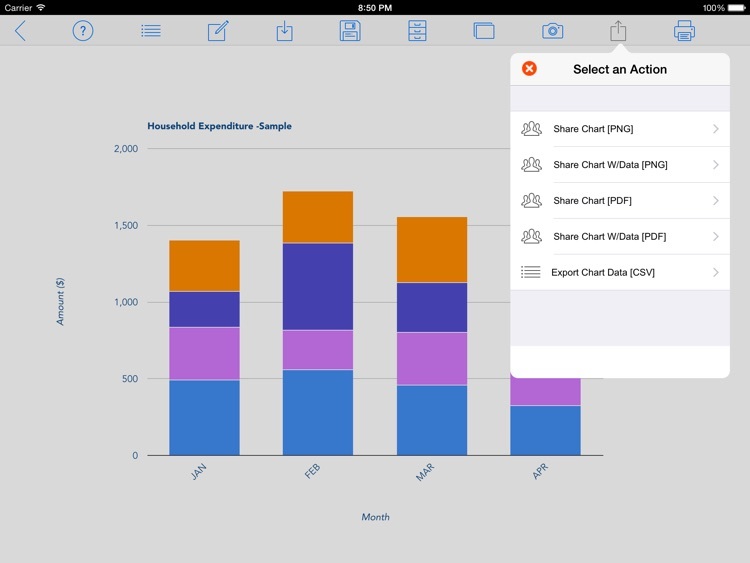 Chart Maker Pro allows you you to Create, Print, Copy and Share over 15 different types of Compelling Charts right on your iPad. 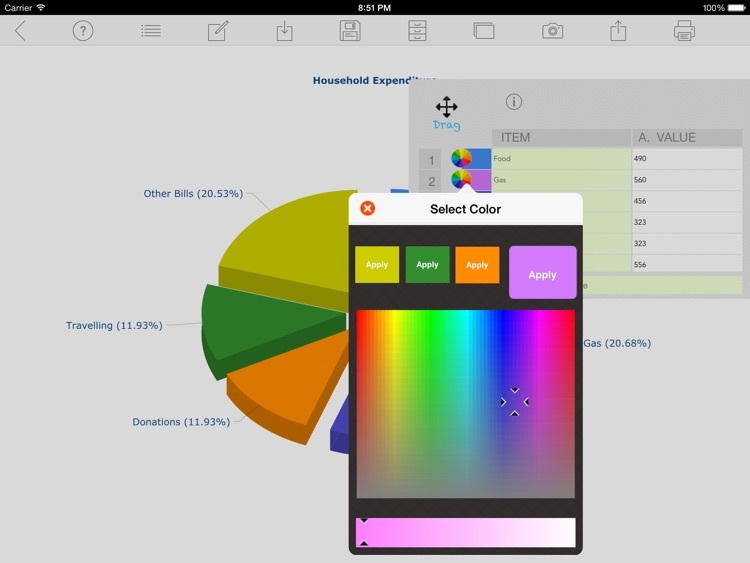 The in-built color picker gives you the flexibility to define the look and feel of your charts. This App is ideal for Personal use, School, Business, Presentation and other areas where data visualization is key. 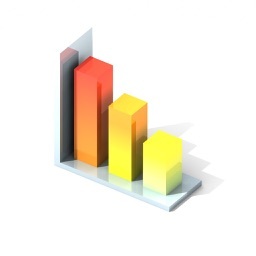 - Copy & Paste your chart it in other Applications. 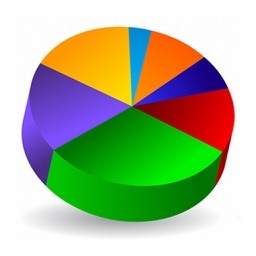 - Easily define the look and feel of your Chart by easily customizing chart colors. 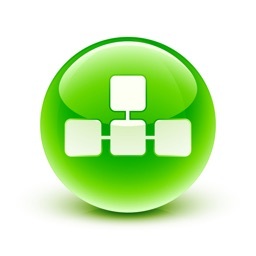 - Render in both portrait and landscape orientations. 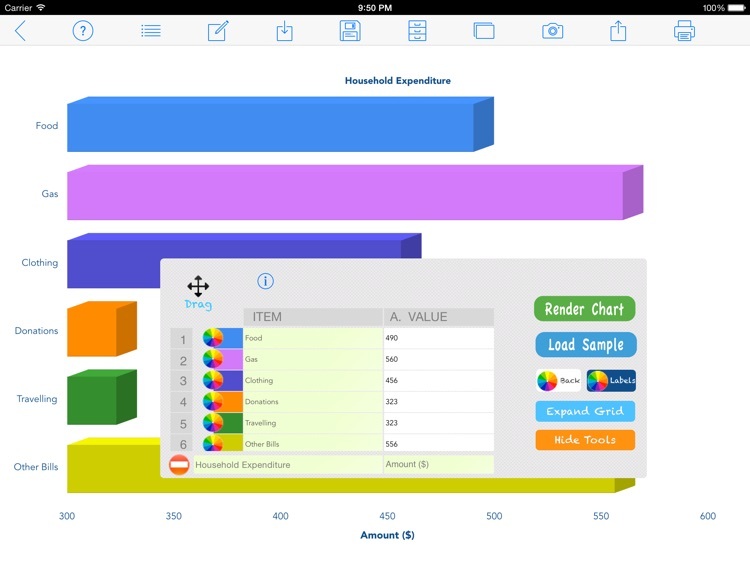 - Automatically Enlarges Charts when the iPad is rotated from Portrait to Landscape View.